Despite all of the technological options available, the thrill of getting ACTUAL mail delivered via the postal service is still unmatched for most kids. So make it happen! It’s not easy for kids to have to say goodbye to their friends when they move away so use that as an opportunity to start pen pal relationships. I even keep my daughter connected with my childhood best friend’s child this way because it helps them develop a relationship. Then when we visit, the girls already have a bond and take off to play like old friends. Make it a game for our child to seek out post cards wherever you travel or visit. They’re cheap and each one is unique so their pen pal will have an eclectic collection in no time. Not to mention this is a great way to help kids learn the art of writing a letter and addressing mail. If you are a military family or have a loved on in the military, there’s an app that could help make communicating with them quick, easy and meaningful. Sandboxx is an app created by a United States Marine Corps General, Sergeant and Marine Father. Family and friends can send mail from their phones to service members that are deployed or at basic training without access to technology. 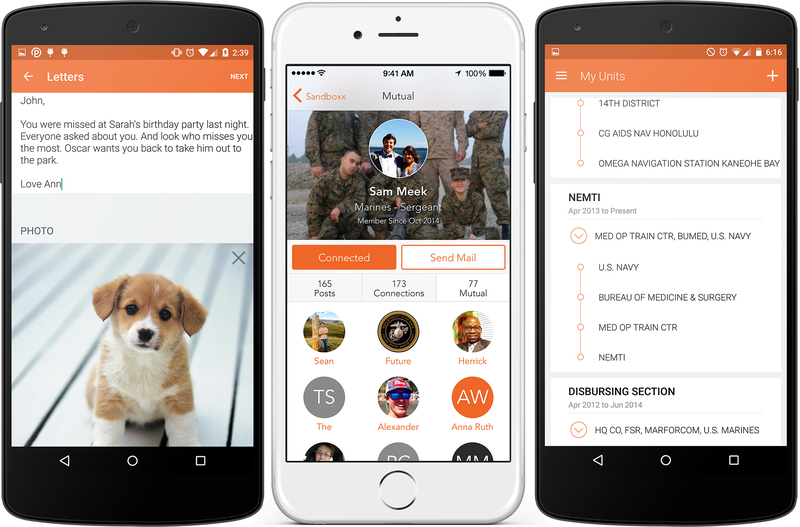 Sandboxx will print and mail the letters and photos sent from the Sandboxx app and also include a stamped, addressed return envelope so that the service member can reply faster. Active Duty and Veteran service members can use the Units section of Sandboxx to reconnect with their battle buddies in a secure environment. To learn more about how Sandboxx works, check out this video. You don’t need to have Emily Dickinson’s writing skills or Mark Zuckerberg’s tech prowess to be a blogger these days. Blogs are an accessible, user-friendly way for anyone to share information with the world – or at least the web. A personal blog can be a simple method to share your travel adventures and everyday life experiences with family and friends. Still feeling intimidated? We suggest using a free theme (that’s blog speak for the design of your page) in WordPress. The site is filled with help pages to walk you through the set-up process. One way to keep little ones familiar with family members they don’t see frequently is to make a photo book of all the most important people in your life. This can be helpful for both the nomadic kiddos and any nieces, nephews or other children you know. 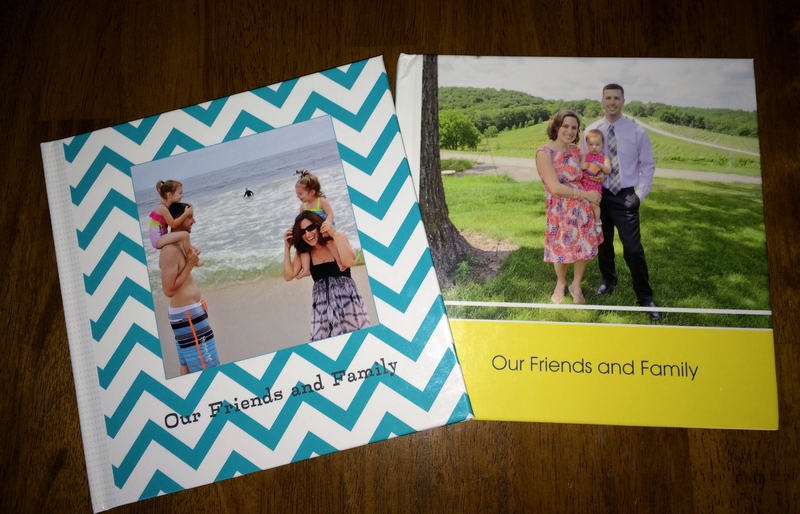 Sites like Shutterfly make it easy to upload photos, create a book in a variety of sizes and have it shipped directly to your home or your family. Bonus: If you include the names of each person in the book, it can be an opportunity for kids to start learning to read and spell! There’s nothing that eases the pain of distance more than seeing a familiar face. So why not schedule a weekly video chat with Grandma or your kid’s favorite uncle each week? There are a variety of programs to choose from, including Skype, Facetime and Google Hangout. They all have their own features and benefits but if you’re just looking for a basic live chat option, any of these programs will get the job done. This is also a great way for your kiddos to take Grandma and Grandpa on a tour of their new room or show Auntie that loose tooth! This may seem like a no brainer because some people share their lunch choices on social media sites like Instagram and Facebook but in reality, it’s a quick way to stay up to date with everyone you know – even acquaintances. Sometimes you’re curious about what your old co-workers or high school friends are up to these days and when you’re a Moving Mom, there’s no chance of a random grocery-store run-in so you need to be thoughtful about who you connect with on social media sites. It can help keep you in touch with people who were an important part of your life in the past and helps them keep up with your gypsy ways! Social media sites are also a good way to help ease home sickness. Digital photography makes it easy to snap a picture of your little bundle of joy, upload it and print, all in under an hour. So try harnessing that convenience for your family’s benefit. As your kids reach new phases or go new places, capture it on camera and then upload the images to sites like Walgreens. You can actually have them printed for other people and simply notify them to pick them up at their local store or pay a delivery fee and have them mailed. Either way, Grandma will thank you for keeping her fridge photos up to date. And if you’re worried that your baby isn’t seeing Grandma and Grandpa enough, try laminating a photo of them or having one put onto a pillow. This gives baby an option to get hands-on (or mouth-on as the case may be if they’re teething) with the photo and really get up close and personal. Next story 7 things I wish I knew before I moved overseas (or specifically to Africa). Previous story Good Move: The Book that Every Moving Mom Needs to Pick Up!